Emperor’s New Groove, The (film) In a mythical mountain kingdom, arrogant young Emperor Kuzco is transformed into a llama by his power-hungry adviser—the devious diva Yzma. Stranded in the jungle, Kuzco’s only chance to get back home and reclaim the high life rests with a good-hearted peasant named Pacha. Kuzco’s “perfect world” becomes a perfect mess as this most unlikely duo must deal with hair-raising dangers, wild comic predicaments, and, most horrifying of all, each other as they race to return Kuzco to the throne before Yzma (aided by her muscle-bound manservant, Kronk) tracks them down and finishes them off. 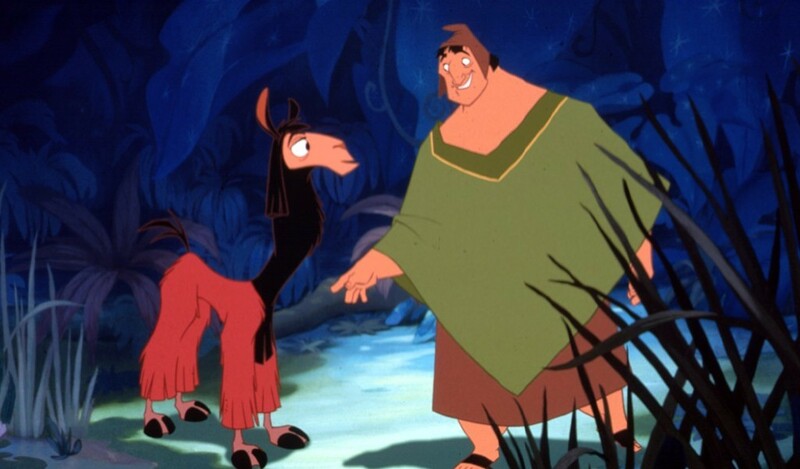 Ultimately, Kuzco’s budding friendship with Pacha teaches this royal pain to see his world in a different way. Released on December 15, 2000. Directed by Mark Dindal. Voices include David Spade (Kuzco), John Goodman (Pacha), Eartha Kitt (Yzma), Patrick Warburton (Kronk), Wendie Malick (Chicha). 78 min. With a score by John Debney and songs by Sting and David Hartley. Work started on a project with a very different version of the story, and the title Kingdom of the Sun, in 1994. In 1998, the story was completely revamped, maintaining only two of the main comedic characters and a few elements from the original treatment. 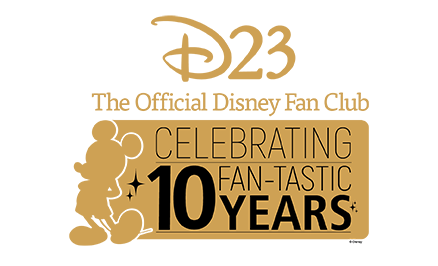 The song “My Funny Friend and Me” was nominated for an Academy Award. A documentary about problems encountered during the making of the film, The Sweatbox, was made by Sting’s wife, Trudie Styler. Released on video in May 2001. There was a direct-to-video sequel, Kronk’s New Groove, in 2005.